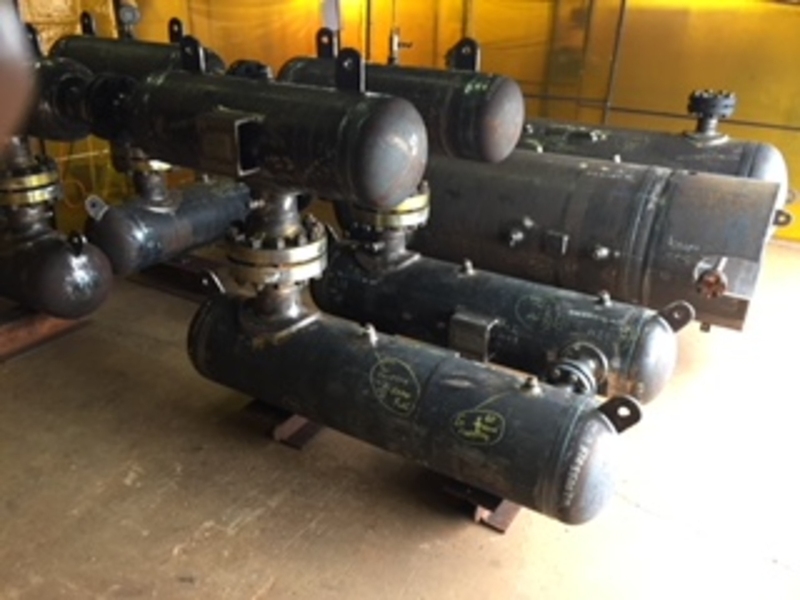 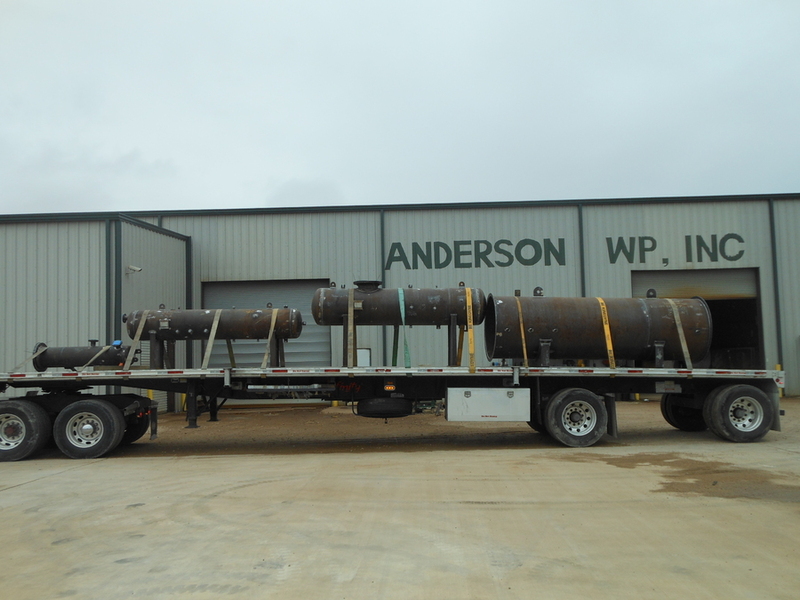 Anderson WP, Inc | R&H Technical Sales, Inc.
Anderson WP, Inc., is an industry-leading manufacturer for the oil and gas, petrochemical, water treatment, power generation, and environmental power industries. 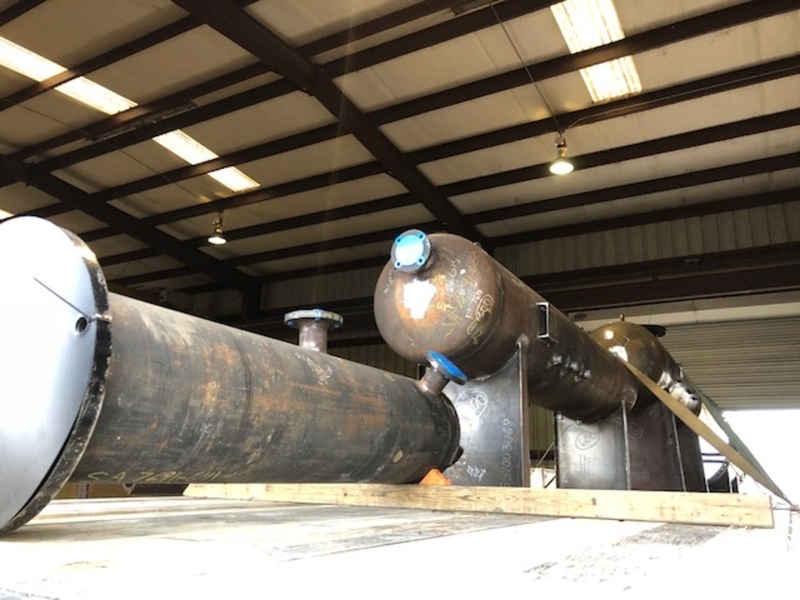 Founded in 2002, the company specializes in build-to-print or build-to-spec fabrication of load-bearing and pressure-containing equipment. 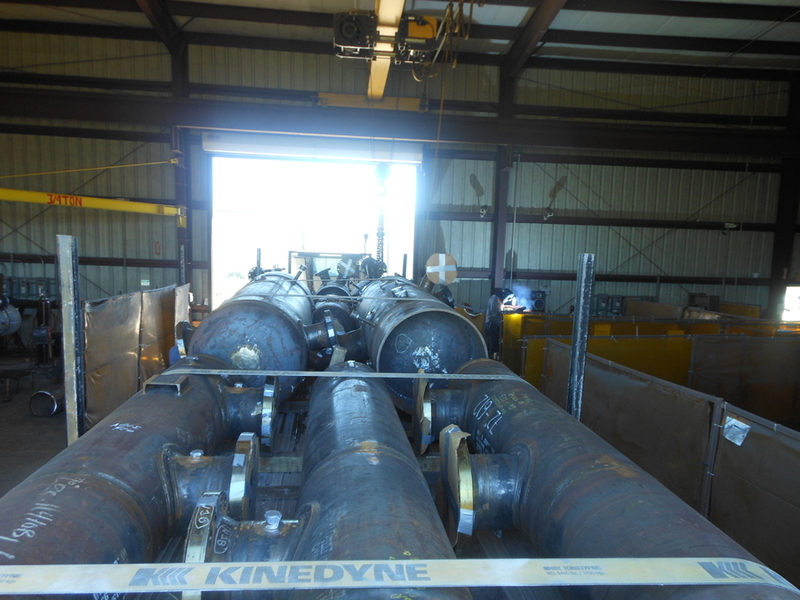 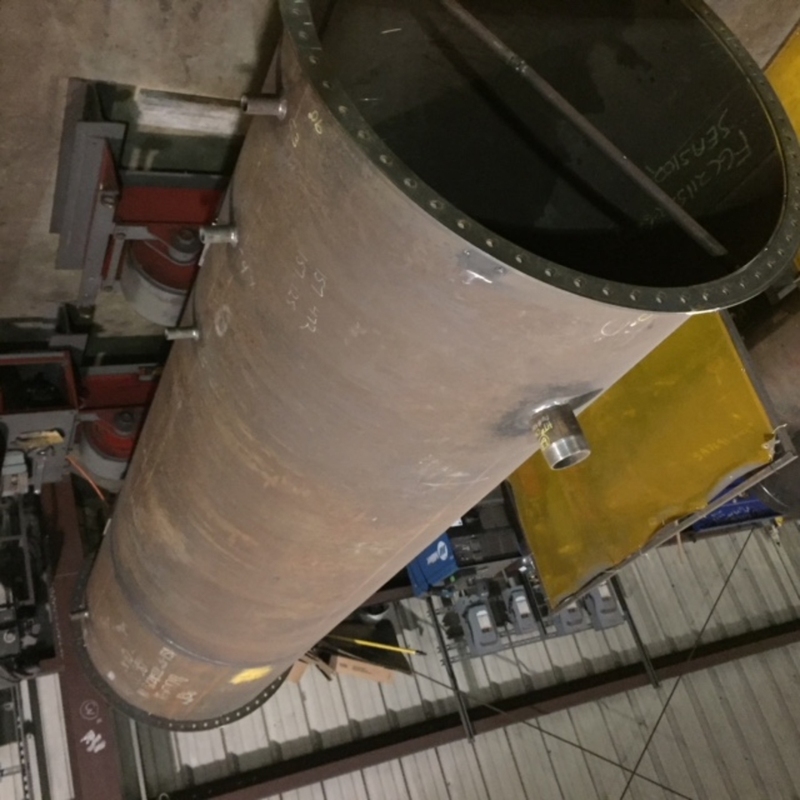 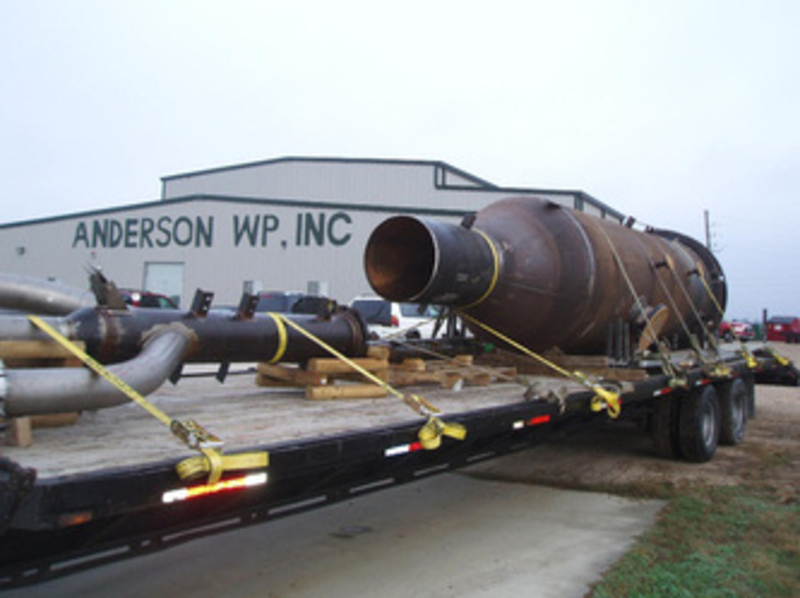 Located in Brookshire, Texas, Anderson WP, Inc., consolidates a knowledgeable engineering team with highly skilled technicians and advanced equipment under one roof. 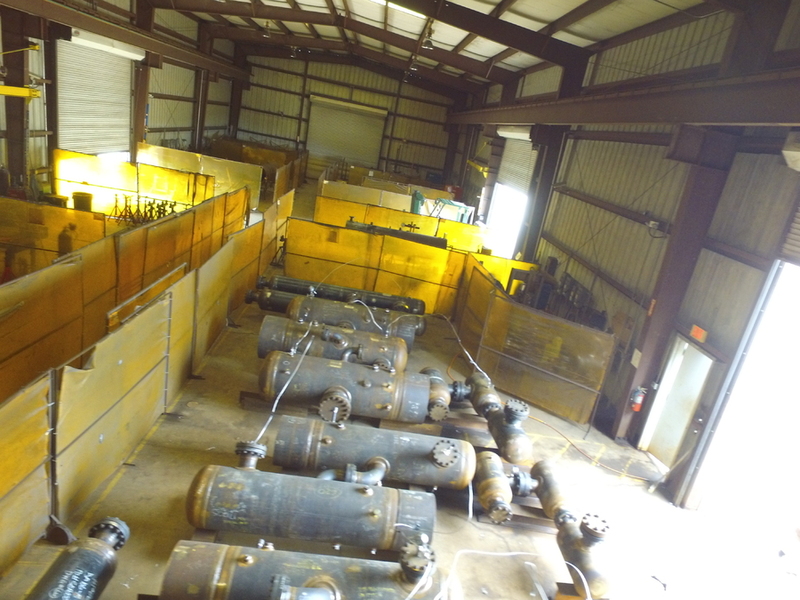 That allows for the single-source manufacturer of high-quality tools used around the world. 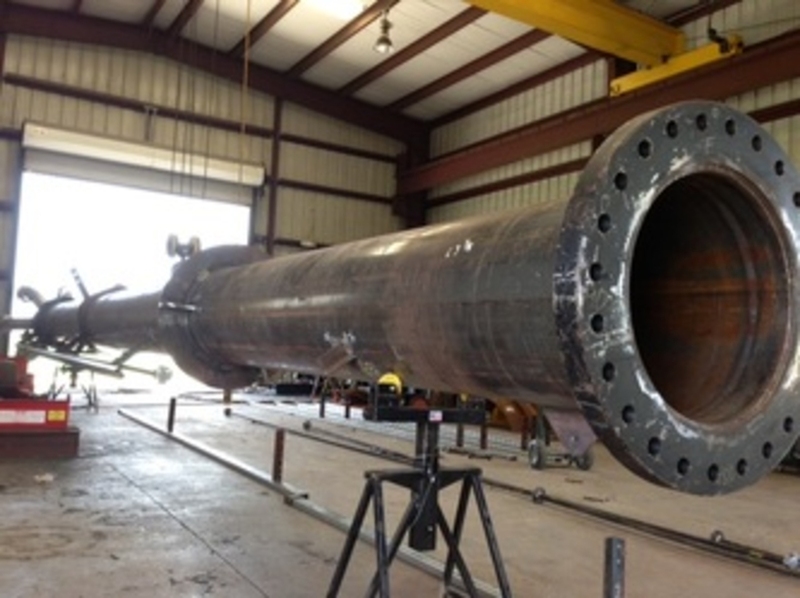 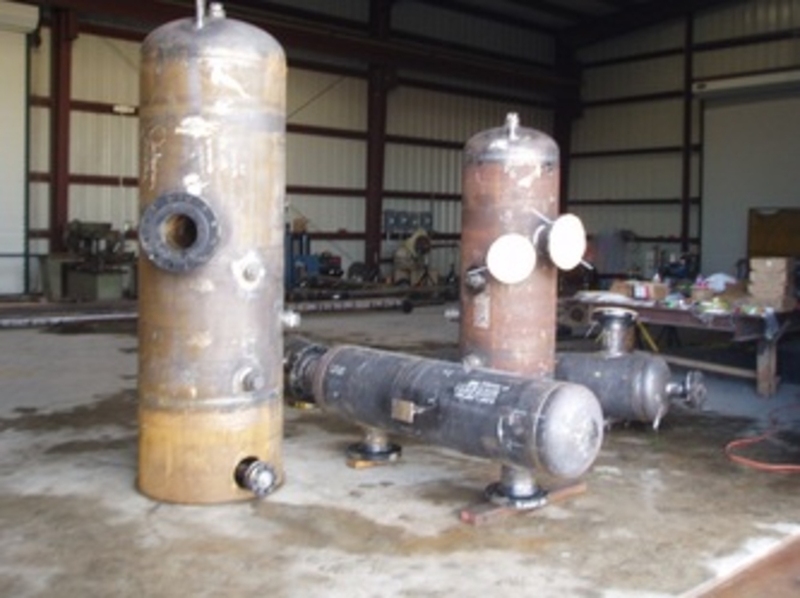 All Anderson WP, Inc. welders are qualified to ASME Section IX and AWS D1.1. 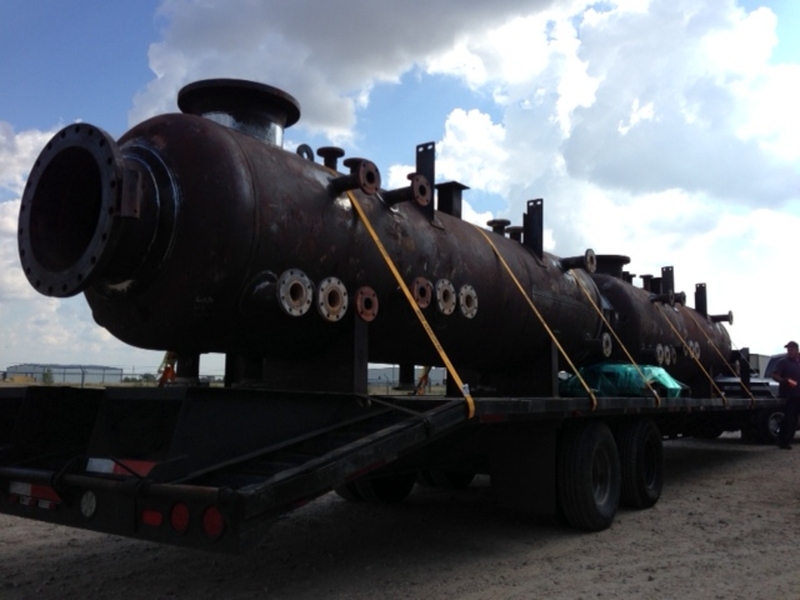 For more information, contact our team or visit Anderson WP.